what is rent and go? 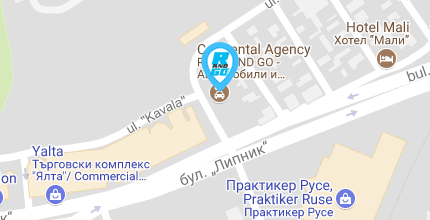 Car and bicycle rental from Rent and Go in the following cities: Sofia, Plovdiv, Veliko Tarnovo, Pleven, Rousse, Gabrovo, Lovech and Sevlievo. The cars we provide are of low and medium class and are at an extremely low price. The low fuel consumption, safety and comfort of the driver are leading. 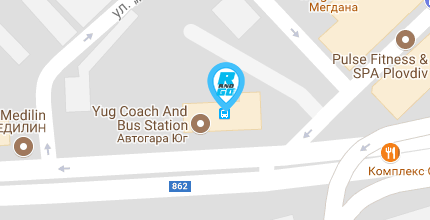 We can meet you and your relatives in other settlements as well as at airports in the Republic of Bulgaria. RENT AND GO provides a high level of professional service. We pay special attention to measuring customer satisfaction and improving it. We continue to improve quality through professional service, technical innovation, new cars and competitive prices. RENT AND GO offers its clients modern ways of payment. With POS terminals (soon and virtual) of Raiffeisenbank, we provide our customers with the opportunity to pay via cards – dematerialized, convenient and fast. Each of our clients made a POS terminal payment at our offices with an additional 5% discount on the rental price. Why to choose rent and go? Rent and Go knows that you may have to travel at work, go on breaks, etc. at any given time. That is why we offer servicing to our clients 24 hours 7 days a week. Take advantage of our simplified procedure! All the necessary documents are prepared by the Rent and Go team for renting your car or renting a bicycle. If you do not get listed in our offices and you need a car or bicycle rental, take advantage of our services and we will come to you. 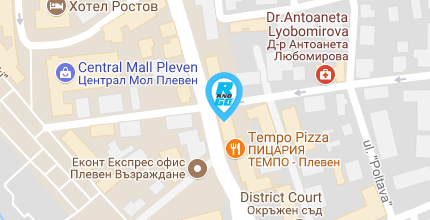 23A Dimitar Konstantinov Str., fl. 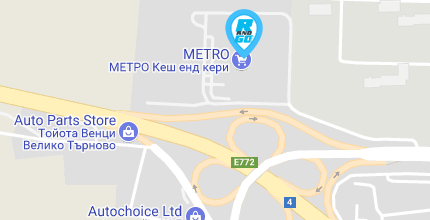 2, office 4 (near Tempo pizza), car base – Pleven, 60, Chataldja str.